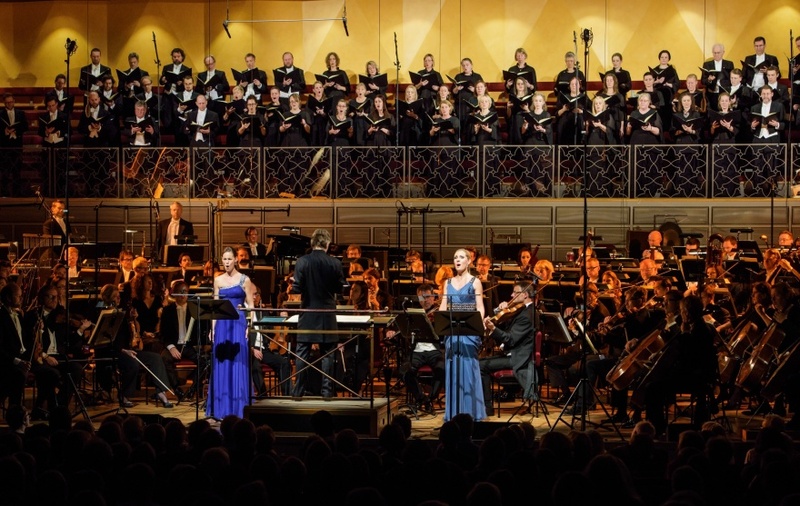 I feel so honored being a part of the Jan Johansson tribute yesterday night at Berwaldhallen! 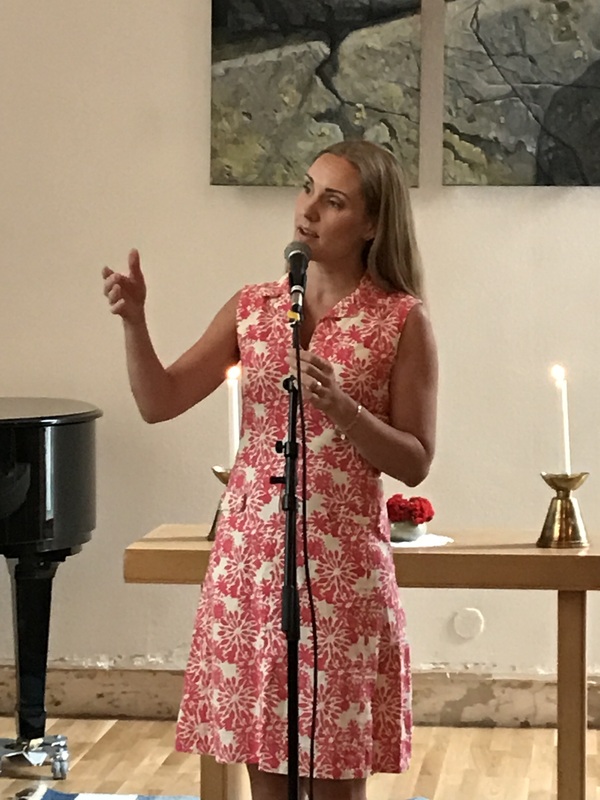 Another soldout concert during Östersjöfestivalen / Baltic Sea Festival 2018. 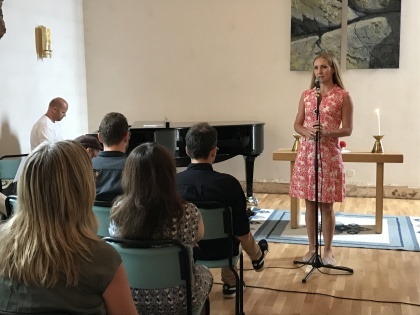 The audience was enthusiastic, listening to highlights from the music treasure of Jan Johansson, but also to discover some of his seldom performed pieces. Revival of the music by Jan Johansson during rehearsal! Georg Riedel and Lennart Åberg, music direction. 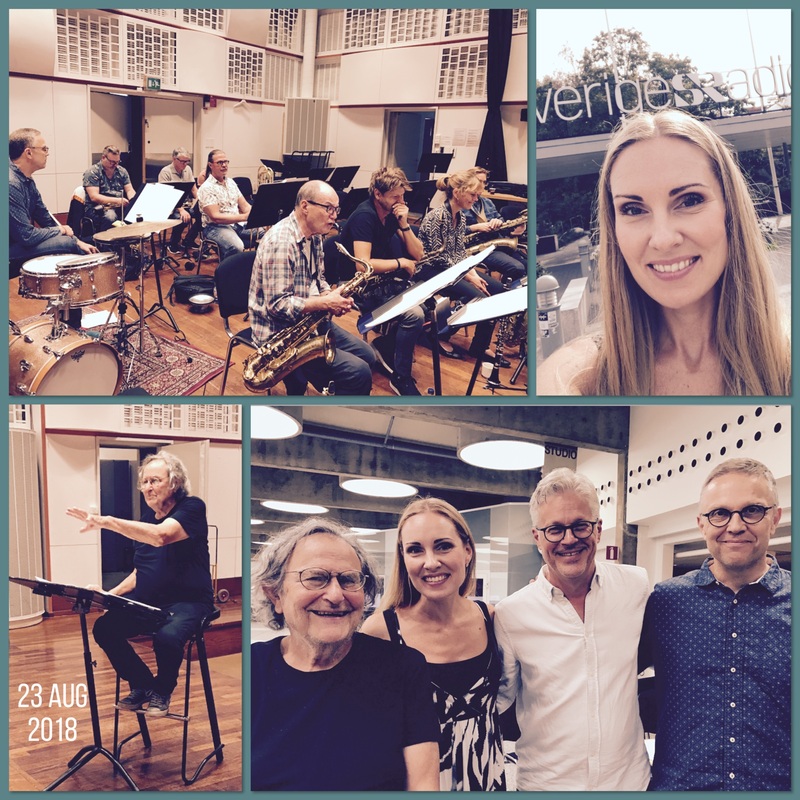 Enjoyed the rehearsal yesterday with fabulous musicians, perparing the Jan Johansson tribute on Saturday, at Berwaldhallen. I'm going to be a part of the piece "Ljus tungt som bly". Musical directors are Georg Riedel and Lennart Åberg. For more than 30 years, the legendary “Radiojazzgruppen” assembled the Swedish jazz elite, recorded dozens of albums and worked with the world’s leading musicians and composers. 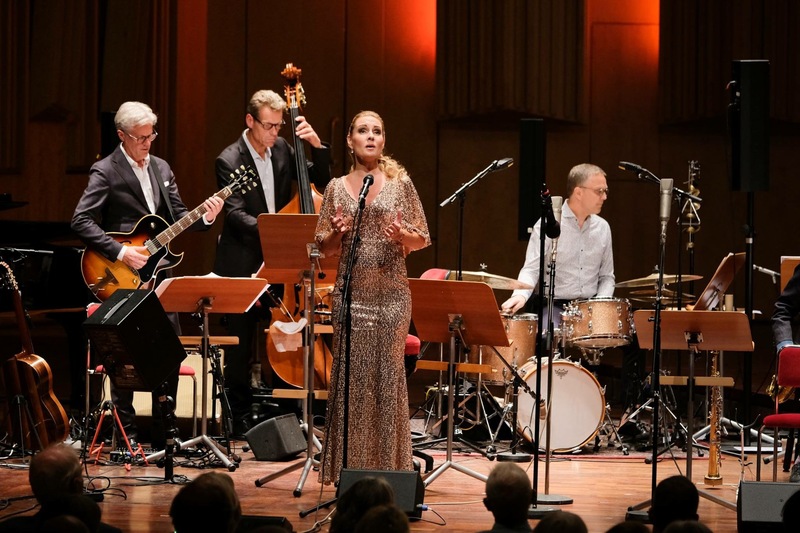 Among the many prominent musicians were Lennart Åberg and Georg Riedel who, for this first Baltic Sea Festival jazz concert, have gathered both old and new stars on the jazz firmament. This week is the upbeat of a new season and music year at Bromma Folkhögskola. 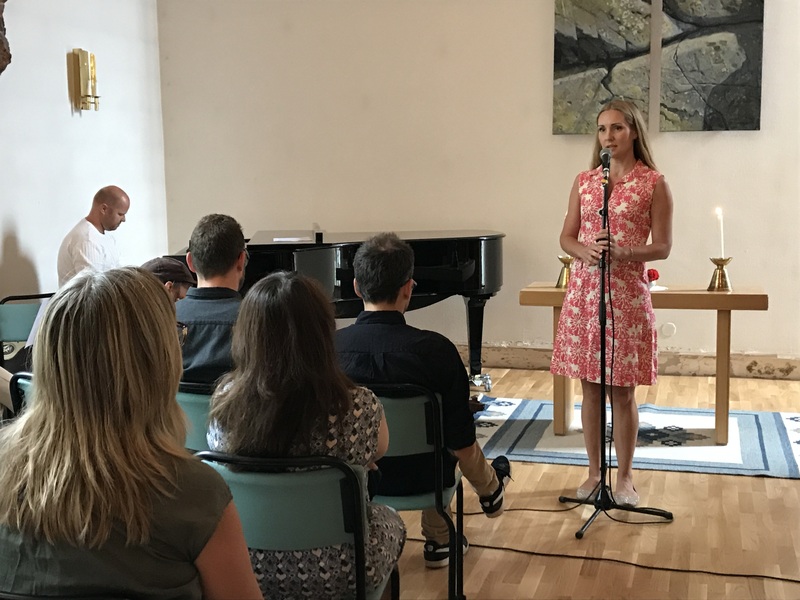 I am one of the music teachers; focusing on singers, vocal technique, classical music and stage performing. I'm really looking forward to meet new students, to inspire and to get inspired! During the first day at school the teachers contributed with some music. I had the honor singing with my brother in law, as well as great pianist; Joakim Holgersson. Joakim Holgersson and Hannah Holgersson performing. Some of Europe's foremost jazz musicians join forces in an unforgettable tribute to Jan Johansson, the jazz pianist and composer who was instruemtal in shaping modern Swedish jazz. The concert is broadcasted live in Swedish Radio P2 August 25 at 18.55.